How many races have you seen consisting of 220 concrete canoes? 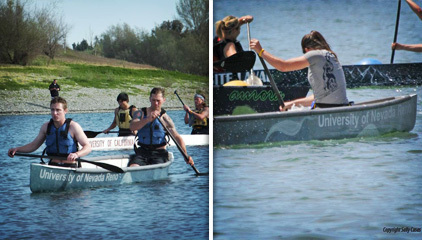 The American Society of Civil Engineers hosts a yearly competition of 220 different colleges and universities to design, build and race a canoe made of concrete. Alicia Veach, project manager for the University of Nevada Concrete Canoe program contacted us requesting a donation of Precision Board Plus HDU to use for a mold for their canoe. Of course, in the spirit of furthering technology, Coastal was happy to assist with a donation of PBLT-4. Last year the University of Nevada took first place in the regional competition and 4th place at the national level. This year they are hoping to win first place in both competitions by building the lightest, fastest canoe they can. Using the donated PBLT-4, the students had AC&A in Lake Forest, CA CNC machine the large concrete mold. They were also nice enough to also donate their machining time. According to Alicia, the new canoe will see several design improvements, including changing the concrete mix design, which is currently in the research and experimentation phase. 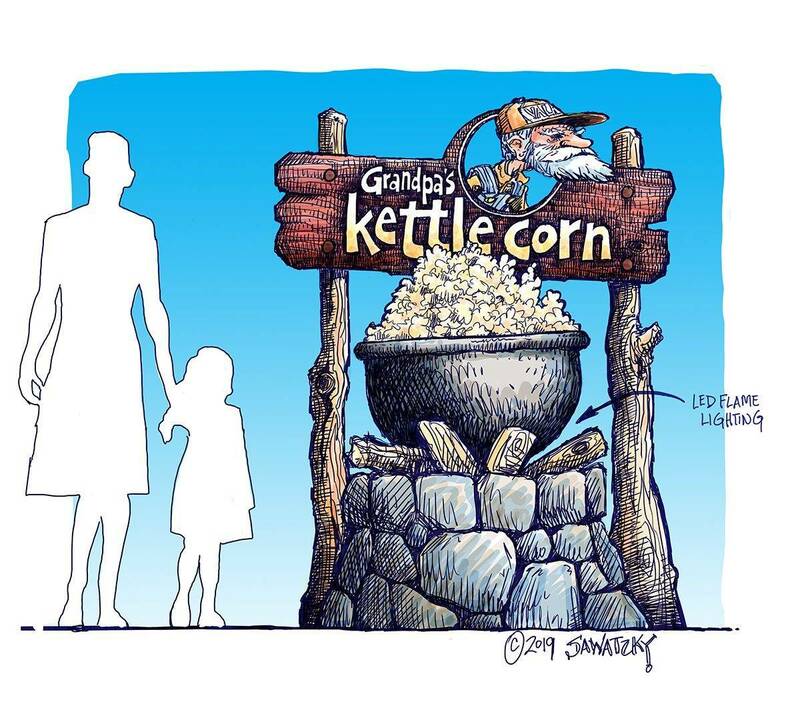 They will be using bigger, lighter aggregates and changing the water/cement ratio and admixture proportions to get a stronger, lighter weight mix. “The bigger-sized aggregates will help to decrease the amount of cement (which has a high unit weight) that they need to use,” Alicia said. The PBLT-4 mold that was machined by AC&A will next be coated with fiberglass for additional strength, and then Duratec will be applied for a smooth finish before they pull the part. All of this progress will be documented in Part 2 of the Concrete Canoe newsletter. The first race (regional) will be held on April 18th, 2013. The graphic theme for the current canoe will be the Hoover Dam with the new Memorial Bridge above it. Last year the canoes graphic theme was a “Wolf Pack”, which you can see in the pictures from the previous years finished concrete canoe. 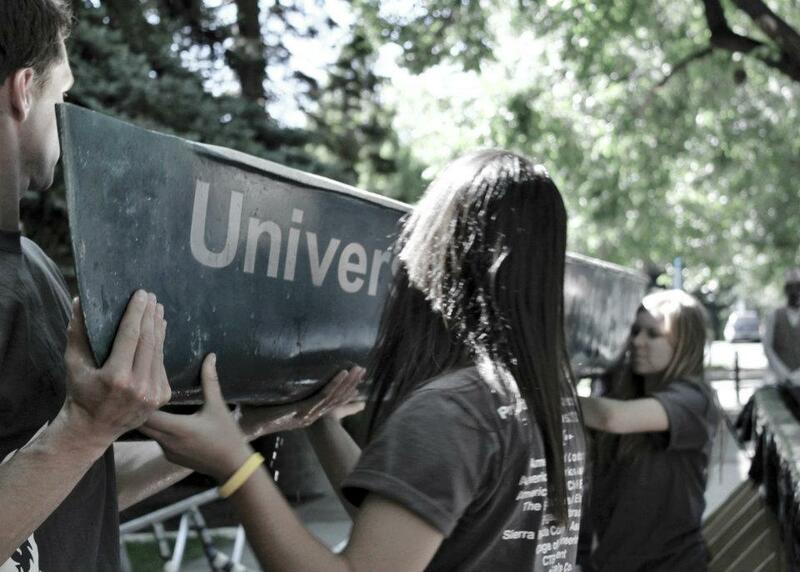 The ASCE Concrete Canoe Competition has been in operation since the early 1970’s. The goal of the competition is to provide civil engineering students an opportunity to gain hands-on, practical experience and leadership skills by working with concrete mix designs and project management. Top teams will win varying scholarships and trophies depending on placement. Be sure to watch for part 2 of this newsletter as progress continues!